David Horovitz , founding editor of The Times of Israel, will be the keynote speaker at Federation's Men's Event on November 2, 2017. Men's Event is generously underwritten by the Mizel Family Foundation. The Times of Israel, which provides independent coverage of Israel, the region and the Jewish world, is the fastest-growing news site in the Jewish world, and now also publishes in French, Chinese, Arabic and Persian. 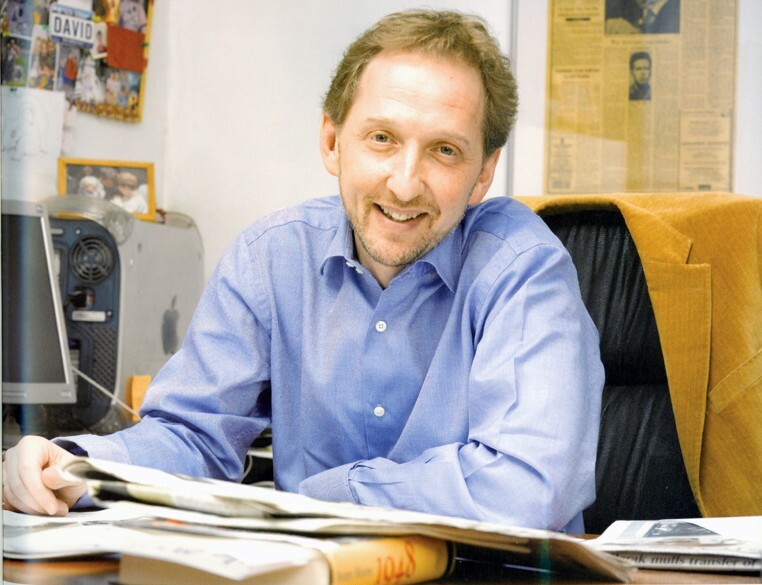 Horovitz was previously editor-in-chief of The Jerusalem Post (2004-2011). Before that, he was editor and publisher of the award-winning news magazine The Jerusalem Report. He has written from Israel for newspapers around the world, including The New York Times, Los Angeles Times, Irish Times and (London) Independent, and is a frequent interviewee on CNN, the BBC, Sky, Fox News, NPR and other TV and radio stations. Horovitz lectures widely in Israel, the United States and Europe on Israeli current affairs, regularly giving the introductory briefing on Israel to Congressional delegations brought to Israel under the aegis of AIPAC.